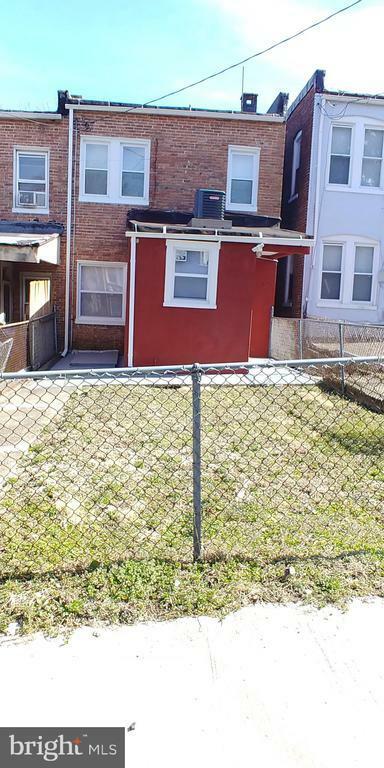 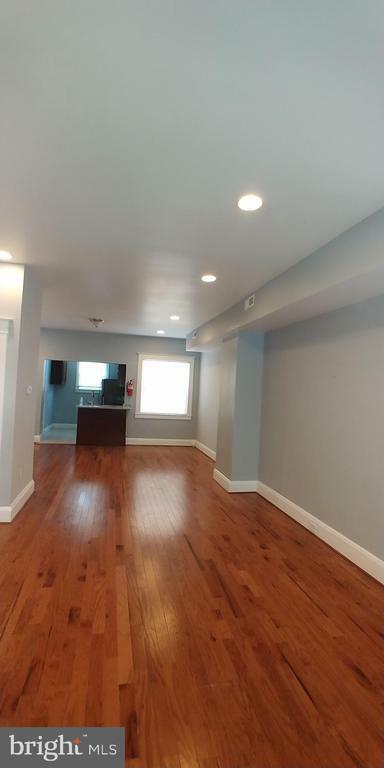 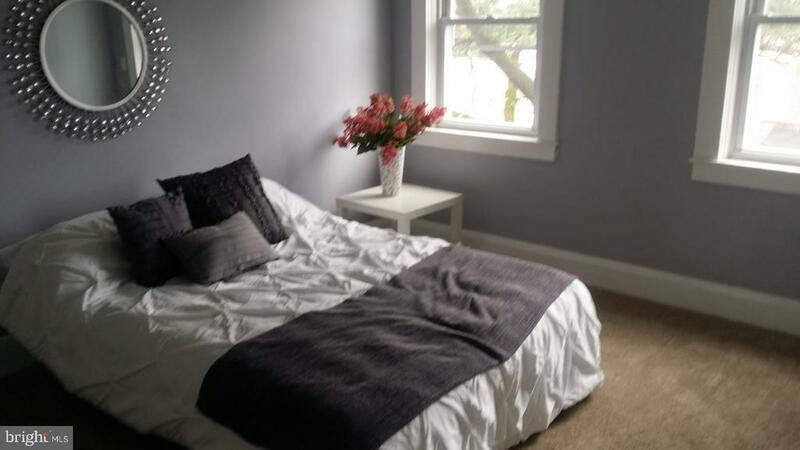 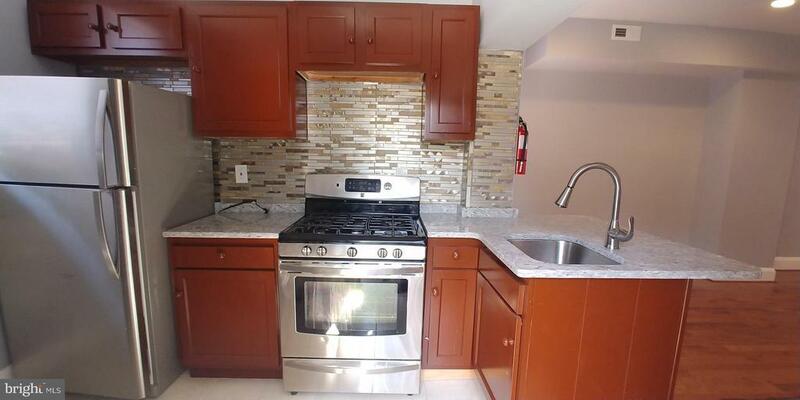 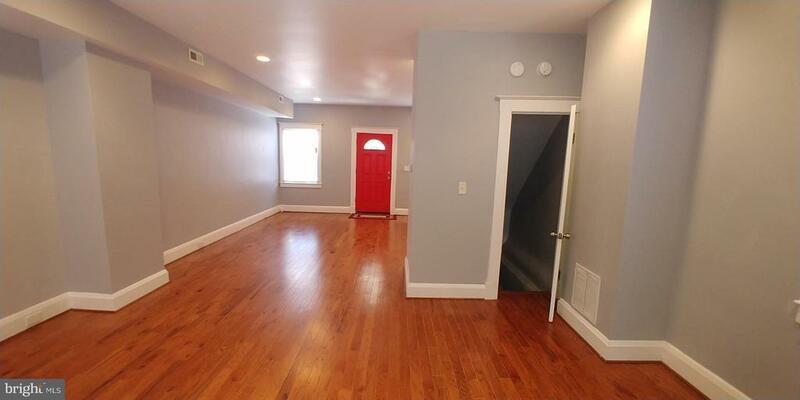 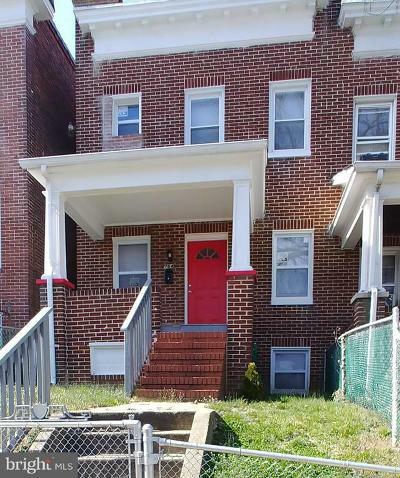 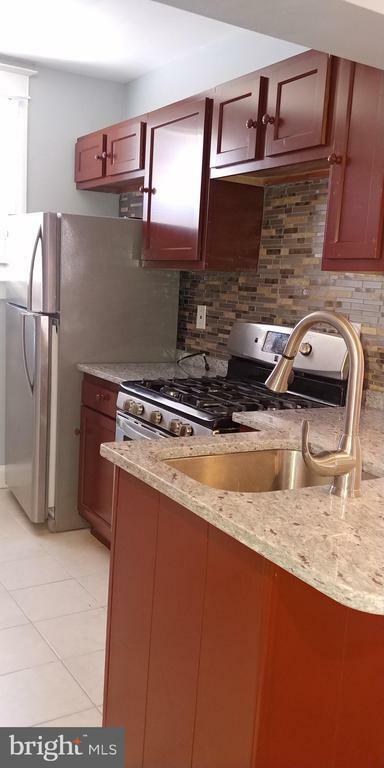 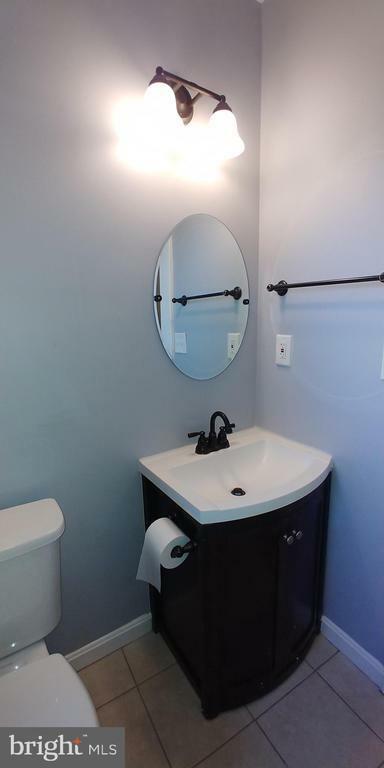 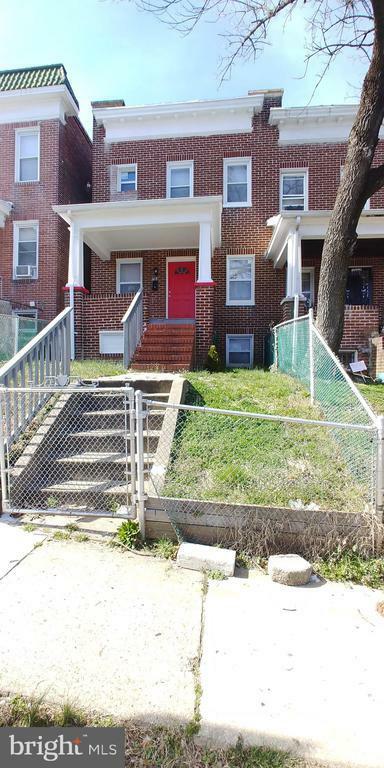 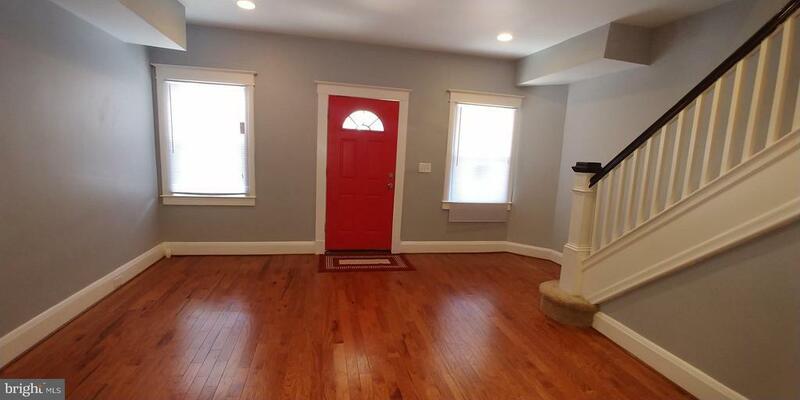 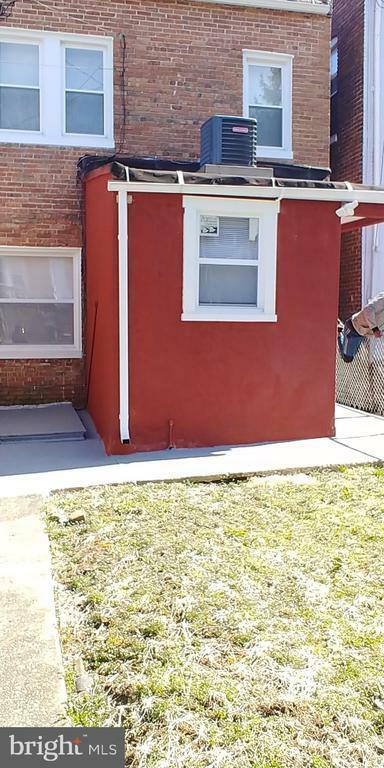 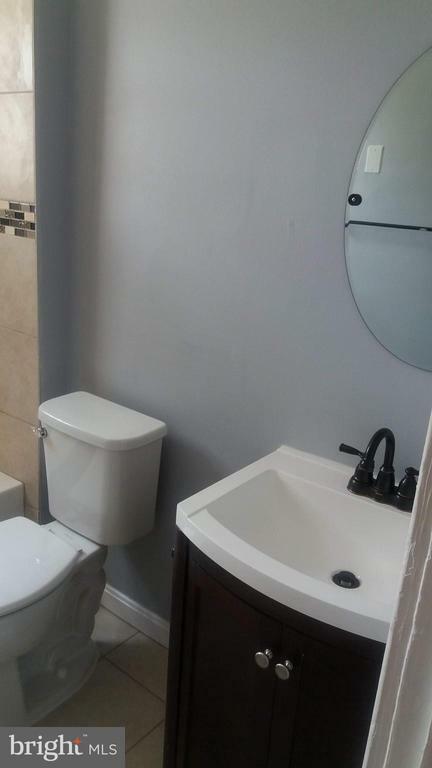 Cozy, quaint, fully renovated 3BR, 2BATH rowhome located in the heart of Edmondson Village is move-in ready. 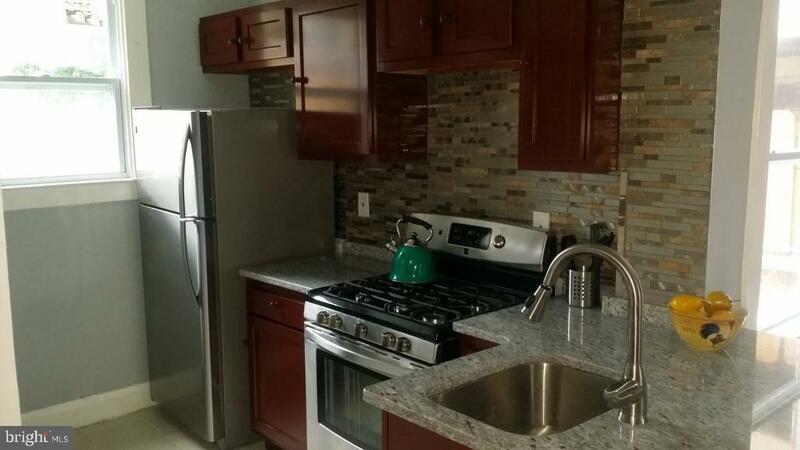 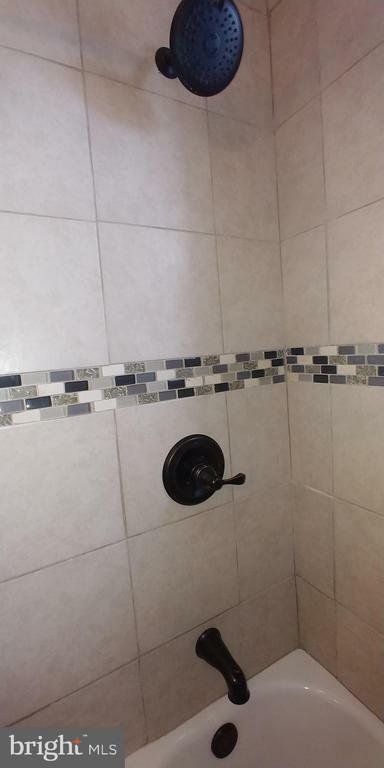 This treasure boasts an open floor plan featuring a beautifully remodeled kitchen with a gorgeous glass tiled backsplash, updated stainless steel applicances and new cabinets. 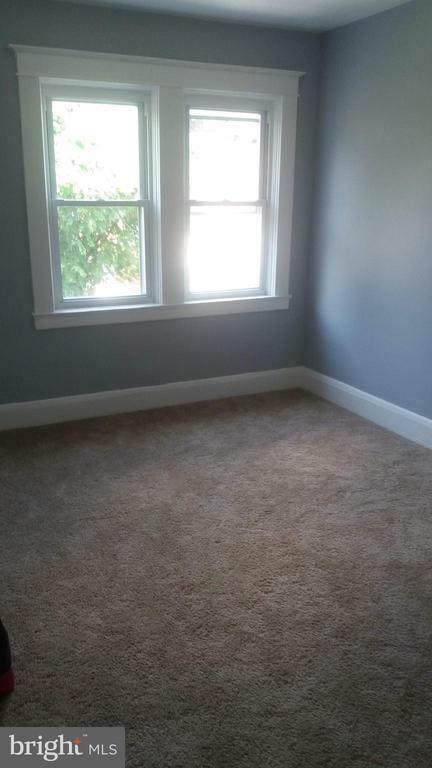 Donning the living and dining room are immaculate hard wood floors enhanced with a beautiful white mold trim that anchors the entire floor.A second bath with a stand-up shower lends itself to your family getting cleaned up for the day without delaying others so that everyone can be on time. 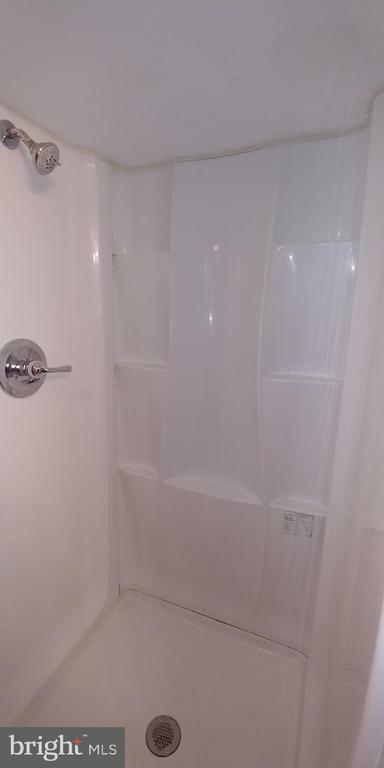 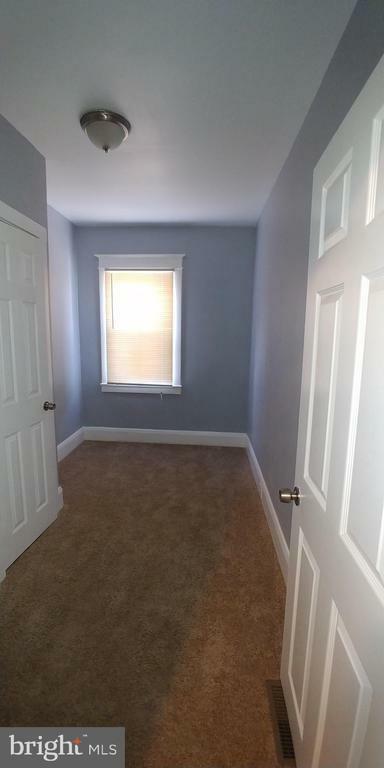 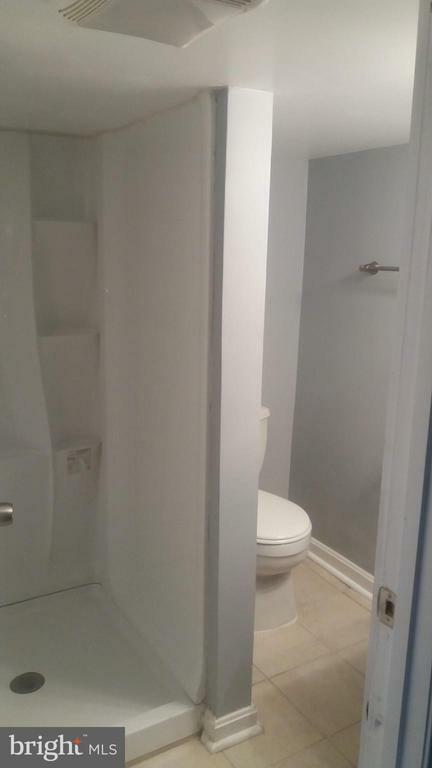 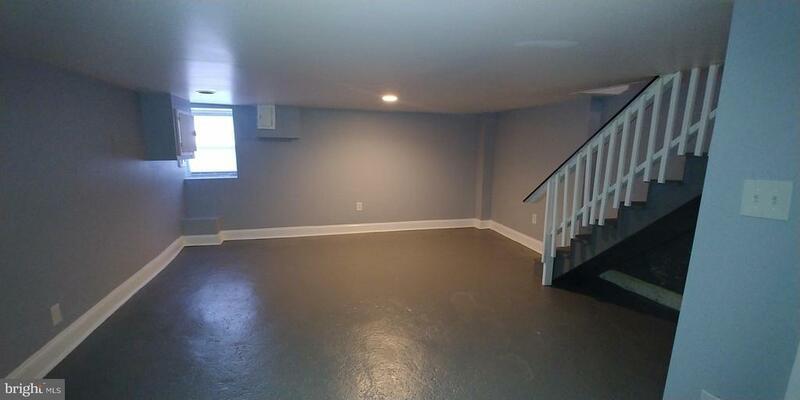 Schedule your appoint for a showing while you still have a chance. 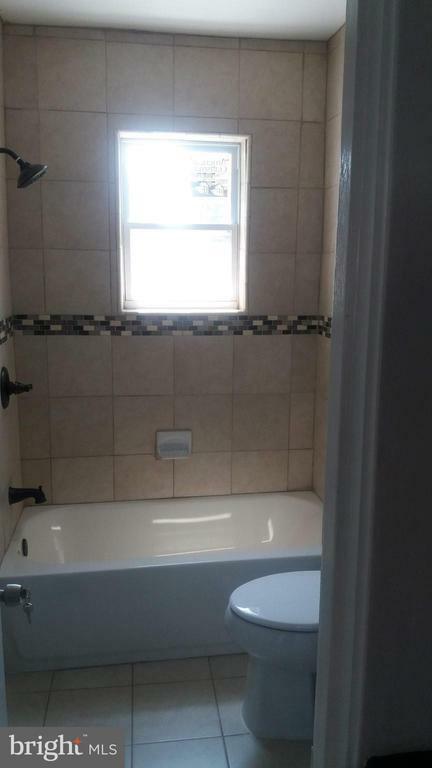 This one wont last long.